Federal and State Combination, 40" high x 27" wide, Laminated Set. 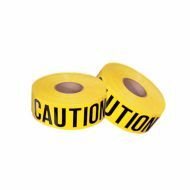 High visibility safety yellow Caution barricade tape, reusable, 3 mil, 3" x 1000 ft. roll. 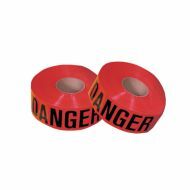 High visibility safety red Danger barricade warning tape, reusable, 3 mil, 3" x 1000 ft. roll. Kidde Pro Line 2.5 lb. 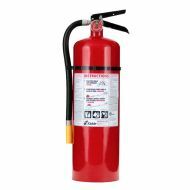 Rechargeable Fire Extinguisher with Metal Retention Bracket. Kidde Pro Line 5 lb. 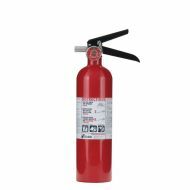 Rechargeable Fire Extinguisher with Metal Strap Bracket. Kidde Pro Line 10 lb. 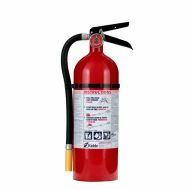 Rechargeable Fire Extinguisher with Wall Hanger.